Intel is one of the blue chips in technological index NASDAQ. Company, with its size and solid fundamentals usually is considered to be value investment generating moderate returns. With its low volatility and repeated price patterns could be profitable choice for analysts and investors. In regard to the price predictability there is interesting cycle in INTC price over last 3 years. Here similarity with Google seasonal pattern do exist. Closer look at the chart reveals that during the 2010 and 2011 bullish markets Intel has touched its bottom in September both years. As 2009 market appeared to be extremely bullish the uptrend started few months earlier but it is still consistent with the pattern observation. After bottom has been touched in the autumn seasons the following positive trend lasted until April-May. The evidence that INTC registers its price peak during the spring is clear – 2010 ceiling has been registered in April, the 2011 one – in May. Cycle length is approximately 240 days in both cases. The latest cycle started exactly in Sept 2011 now probably reaches the roof as the chart shows stall signals. One signal is the consolidation under the long term resistance (formed by the long term parallel channel) around 27$. Another stall supportive fact is that the resistance was broken but the price did not sustain that level above and now we are trading back in the channel. In addition trend reversal signal has been spotted - the divergence between share price and MACD histogram (moving average convergence divergence). Those trend reversal signs are strong, however the timing is important here. Since the beginning of September 2011 190 days have passed. Considering the cycle length of 240 days we still have room for the price to stall or even to grow before trends lower. 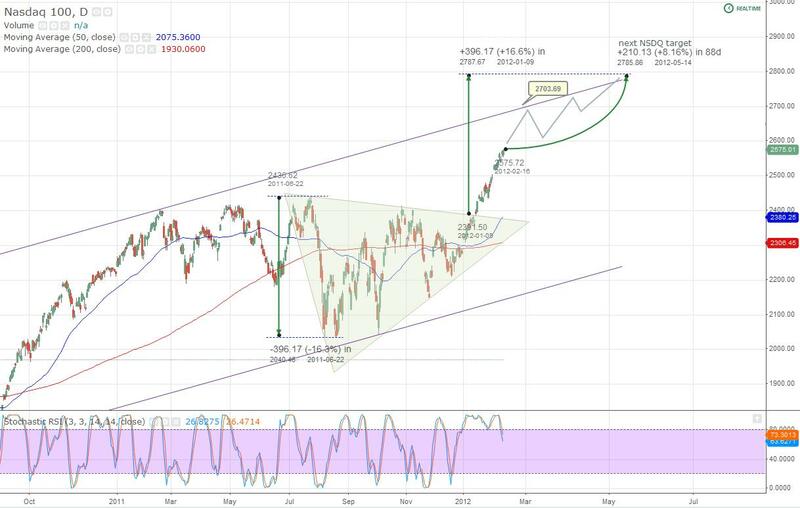 All mentioned above facts lead to the assumption that the pattern showing early autumn bottom and spring peak could be repeated again and probably the turning point is close. Spotting repeated patterns usually helps traders and analysts to take their decision. In this connection interesting pattern in Google shares has occurred last two years. 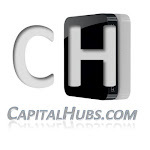 It provides investors with profitable opportunities as important entry and exit levels are determined easily. Last two years the tech giant continued its double digit earnings growth. The revenues were stable without any seasonal deviations however the stock price trend did not coincide with earnings smooth trend. As seen on the chart the peak at beginning of 2010 has been followed by 6 month decline halted by bottom in July and second one in August. 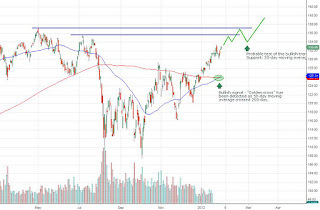 The August price floor confirmed trend reversal pattern which led to bullish trend for GOOG. It lasted until the beginning of 2011 then the pattern repeated. Next bottom was again in the summer months exact in the same period as previous year. The first appeared end of Jun and second end of September. Apparently summer months are the entry point for Google stock and the winter months (early January) prove to be exit ones. So far the cycle seems to repeat itself. The peak we have already seen in the start of 2012 was followed by downtrend. Shares dropped from $670 to the bottom of $564 (200 day moving average support) to trade at $605 now. If this seasonal pattern continues as previous two years we should be in the middle of the downtrend with indicative bottom at parallel channel support line, the $520-540 area. Technology stocks proved to be most profitable this year. NASDAQ index is trending north with solid gains of 12.53% from the beginning of the year outperforming S&P500 (7.38%) and Dow Jones (5.45%). The reason for this rally is strong earnings season supported with gains from tech giants Apple, Google, Cisco. AAPL represents roughly 11% of total index capitalization and realized 26% return year-to-date. Technically the triangle consolidation from second half of 2011 has been broken in the beginning of 2012, thus opening way for new bull trend. According to technical pattern when break out occurs in triangle consolidation the subsequent rally should be equal to the triangle height, which in our case is 396.17 points - the correction started July 25th 2011. 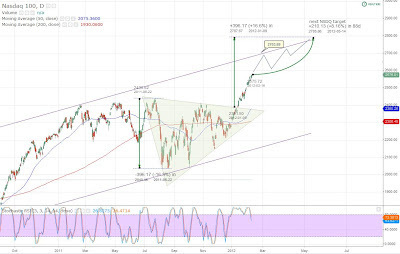 Given that and the triangle break point (2387) we could easy estimate NASDAQ target of the area around 2800 or some 8.15% up from current level. Consumer credit - one of the key elements of the economic recovery boomed in November and December. This could be sign of consumers returning back to the markets and rising spending. For economy in which spending represents almost 70% of the GDP last reading should be stable support for the growth. Although forecasts have been lowered compared to Q4 2011 the expectations of 2% growth for the Q1 2012 and rising 2.3% forecast for Q2 should be considered positive. If consumers continue their recovery in spending there should be stable foundation for the US growth. 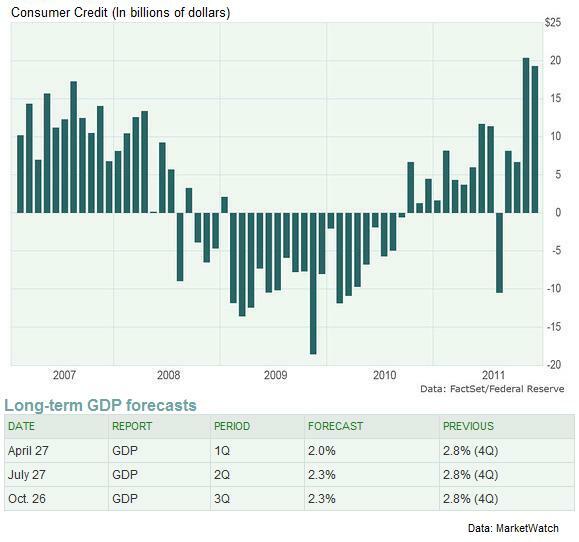 Important point to mention is the seasonal sensitivity of consumer credit as growth indicator. Last few months of the year historically has been better than average however 2011 year end proved not only to be better than summer, but to be better than 2007 – year before the crisis hit global economy. S&P 500 index continues to receive bullish support after yesterday's close intercepted 50 and 200-day moving average forming so called "Golden cross". 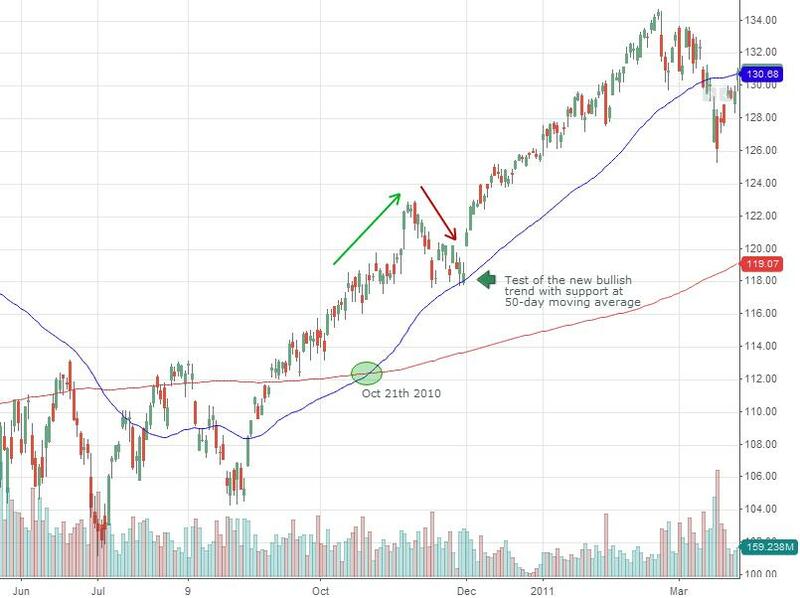 This technical pattern tend to be extremely bullish as faster 50-day moving average moves above the slower 200-day (often perceived as long term trend benchmark) indicating that trend has reversed. Last time this pattern appeared in Oct 21th 2010 S&P gained some 14% before next major correction. However there is a catch. Usually after golden cross has been detected there is test of the new bullish trend with 50-day moving average as strong support. If there is not brake ubder mentioned level we have got sign for trend confirmation. If we follow the same logic as the bullish trend started Sept 2010 it is reasonable to consider that there should be another positive run for the markets in the next few weeks. S&P 500 outlook remain positive with short term target of 1350 and 1400 for the year end.